This newly refurbished property located in the heart in the Soho district, gives the customers the possibility of enjoying the best of Londons’ hospitality. Dean, Frith, Beak and old Compton streets are the main core of most interesting activities, including a sensational blending of local restaurants, boutique shops and night life entertainment. 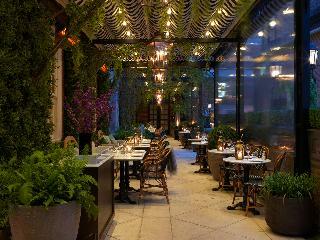 In a walking distance, guests may find Chinatown, Covent Graden, Picadilly Circus and Mayfair. Customers can take advantage of the several facilities provided by the hotel, such as: Wifi, tour bookings, and rooftop bar open in spring and summer, depending on the British weather. Start fresh in the morning, with a tasty coffee and good breakfast and prepare for a stunning day of sightseeing or get together with friends. Rooms are modern and clean, bright and airy, designed especially to capture the young and enthusiastic generation. Double/twin rooms are offered, and for groups bunk beds in mixed dormitories are available with a maximum capacity for 18 people. This pleasant city hotel enjoys a prime setting at the heart of the West End in London. The hotel provides the ideal setting for travellers who are eager to explore the exciting sights and sounds this charming city has to offer. 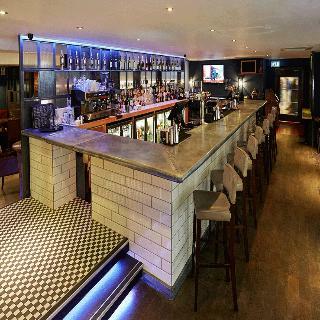 Guests will find themselves within easy access of the renowned shopping area of Oxford Street, as well as a selection of traditional and international restaurants. 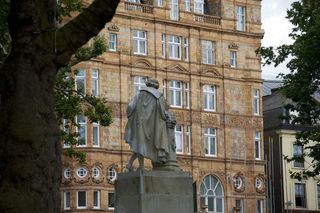 The hotel is well connected to other areas of the city due to its close proximity to Tottenham Court Road underground station. 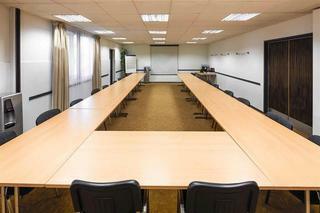 The hotel enjoys an attractive architectural style, welcoming guests with warm hospitality and excellent service. The guest rooms are tastefully decorated, offering comfort and convenience for guests pleasure. The rooms offer the perfect sanctuary in which to escape the bustle of the city. 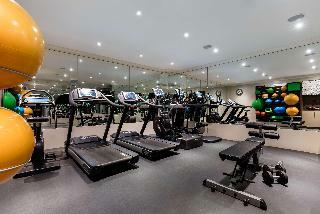 The hotel offers one of the largest leisure centres in London with excellent facilities. 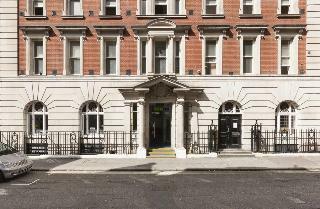 Nestled in the very heart of London near the British Museum and Tottenham Court Road tube station, this classically luxurious hotel boasts a central location in a magnificent, neo-Georgian Grade II listed building. Visitors can enjoy nightlife and theatre in Covent Garden, shop on nearby Oxford Street, and take in all the dazzling sights and sounds of London from the myriad of museums to the world-class markets and fabulous restaurants.Rooms and suites are elegant and sophisticated with plush beds, en suite marble bathrooms, and modern amenities such as iHome docking stations and complimentary Wi-Fi. 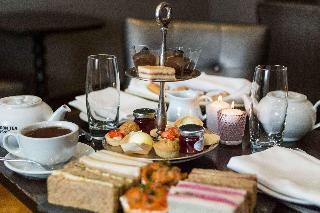 Guests will delight in the traditional British fare such as Welsh lamb and Gressingham duck at the in-house restaurant, and can unwind with a pint or a class of champagne in the lavish, wood-panelled bar. 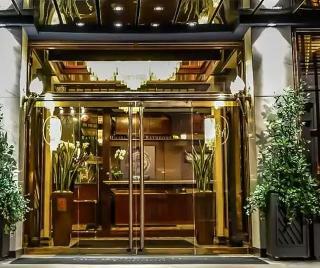 Whether travelling to London for business or pleasure, those seeking luxury and exclusivity will find it in this hotel.